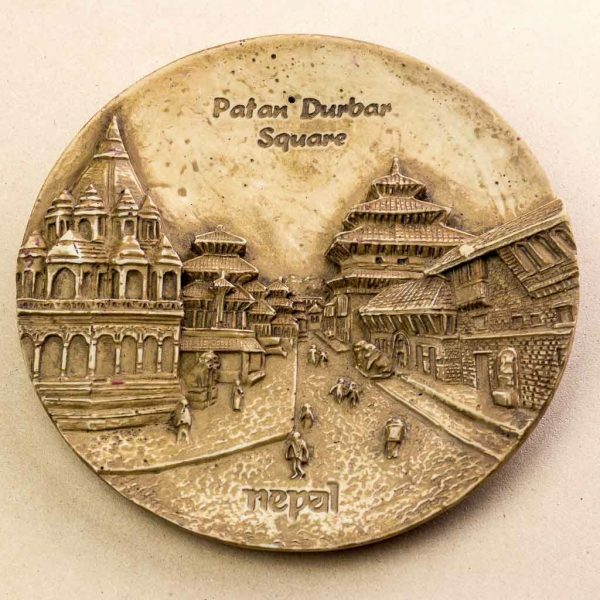 Bhaktapur Durbar Square is the best miscellany of pagoda and shikhar style temples. It is best known around the world for the art and architecture with many good wood carvings and colossal pagoda temples present there. 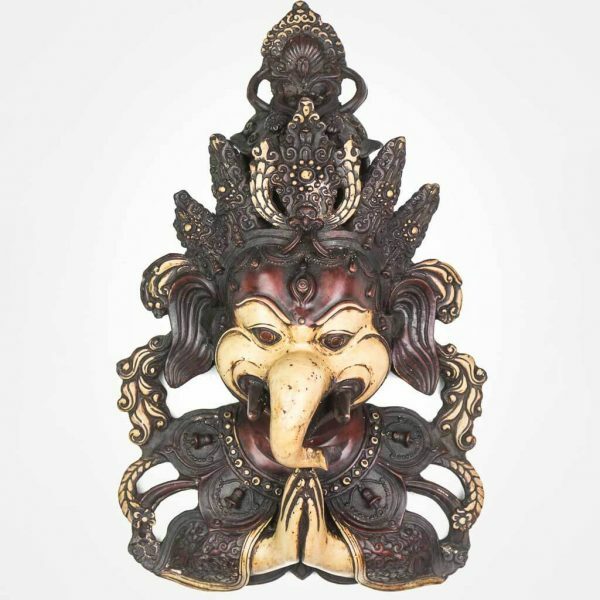 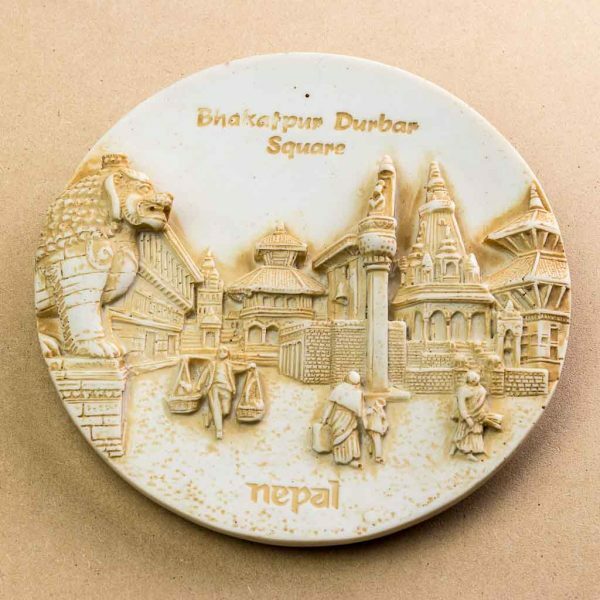 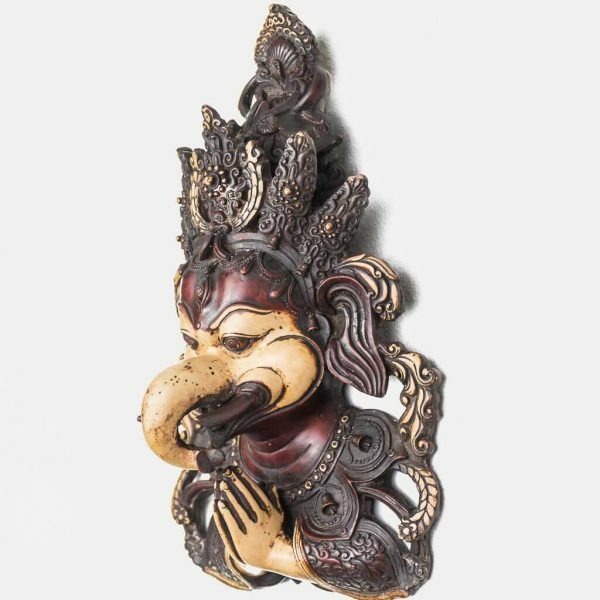 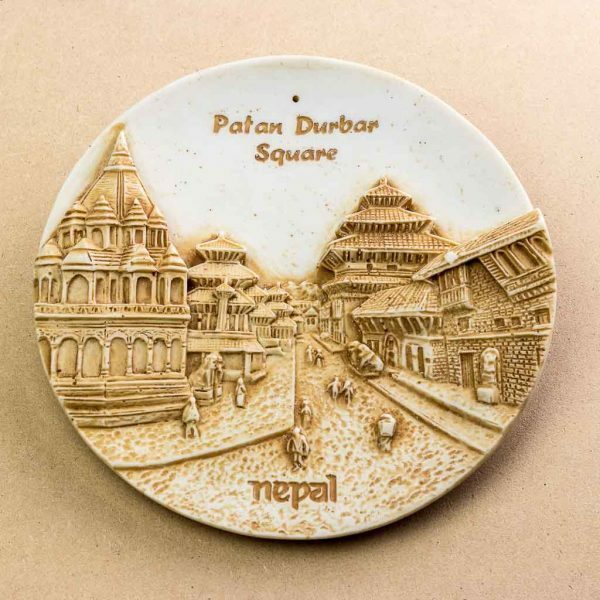 This wall decor is the best example of representation of the diversity of Bhaktapur. 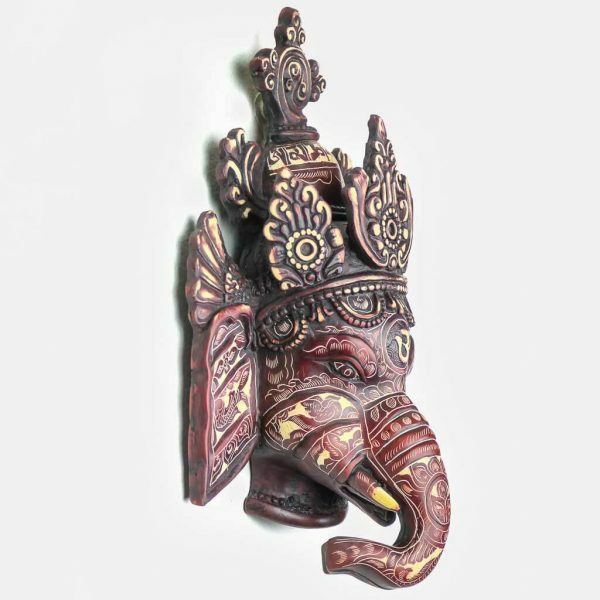 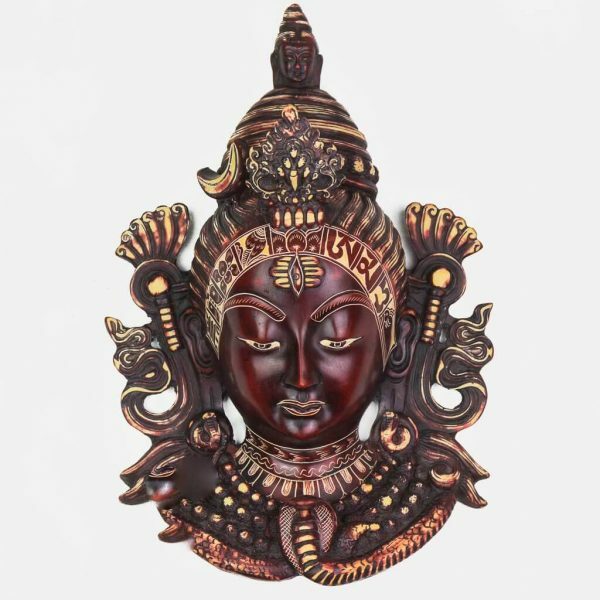 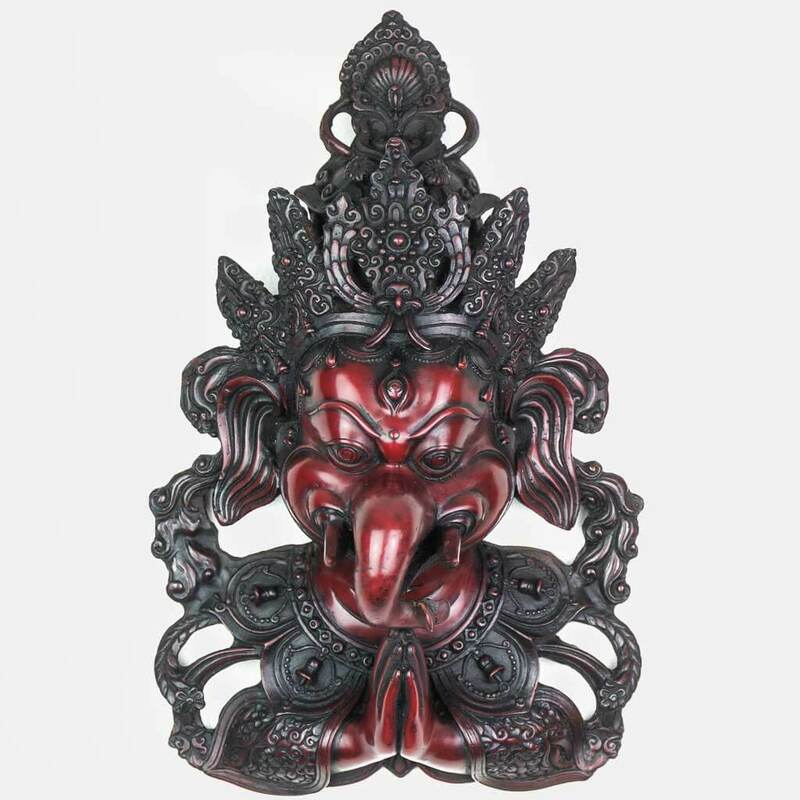 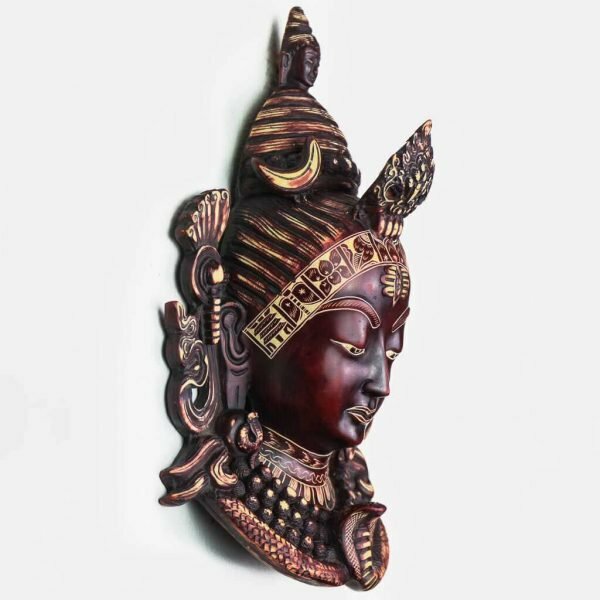 It can be the best choice for gifting anyone or for decorating your walls , specially if you are fond of art and architecture. Swyambhunath is the National heritage site of Nepal. 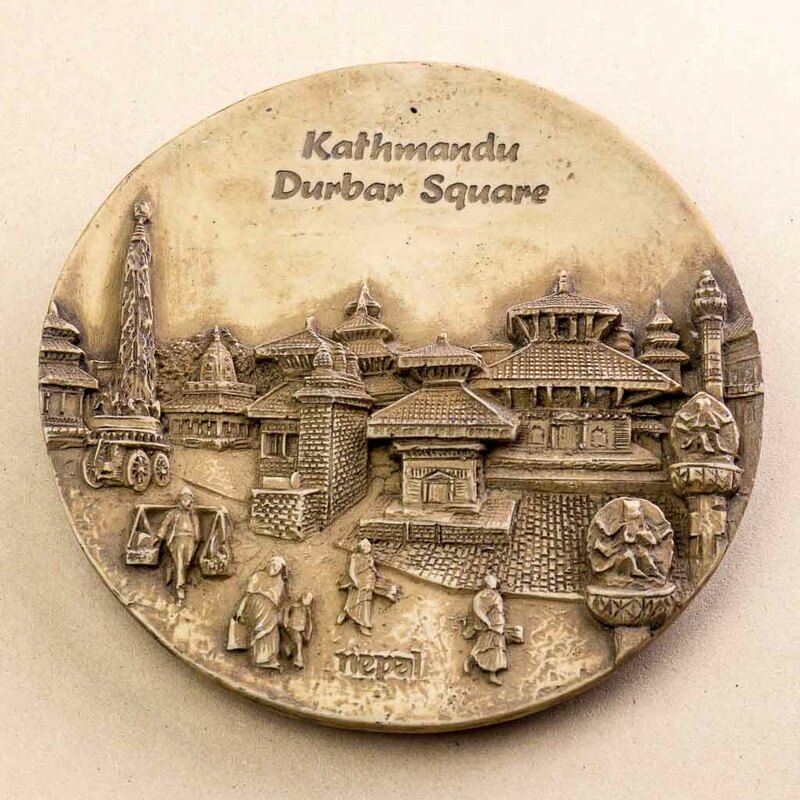 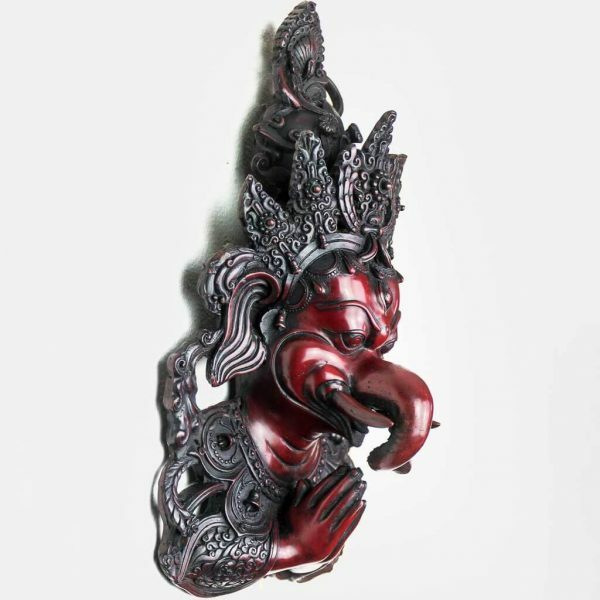 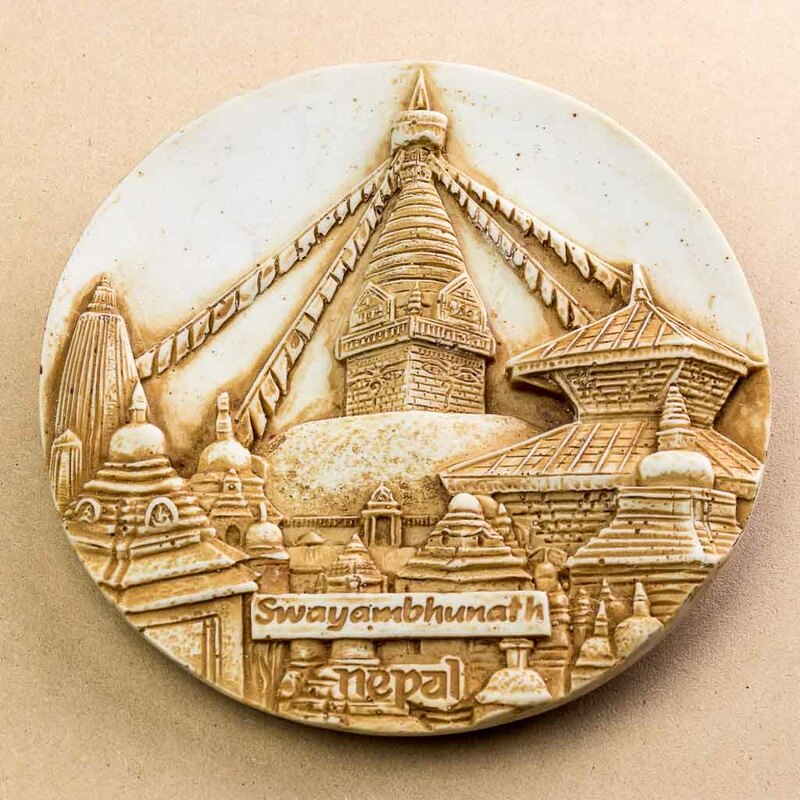 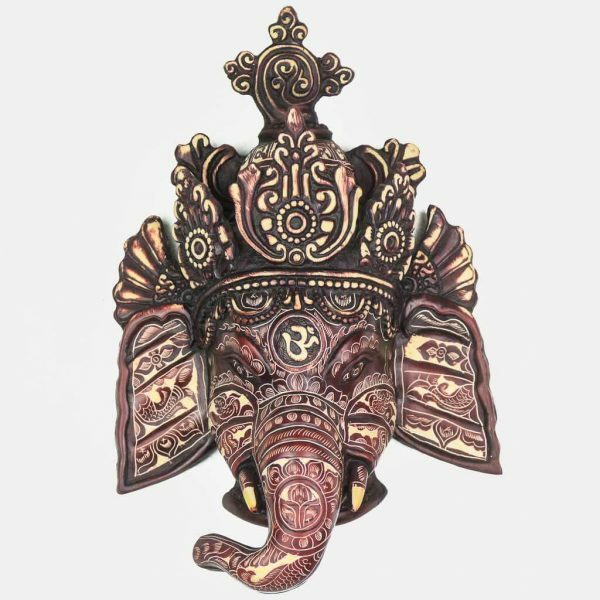 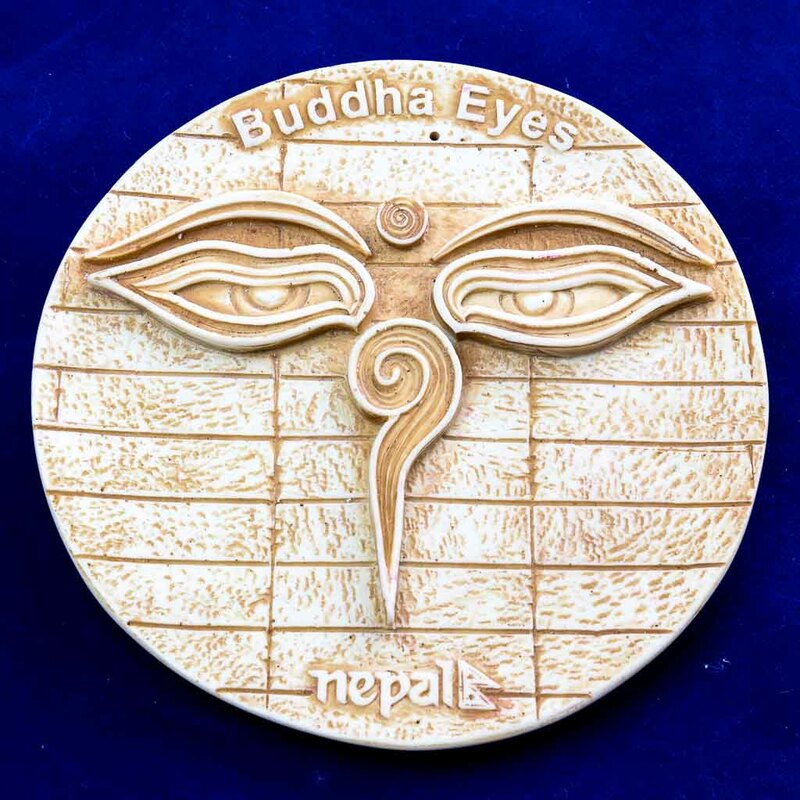 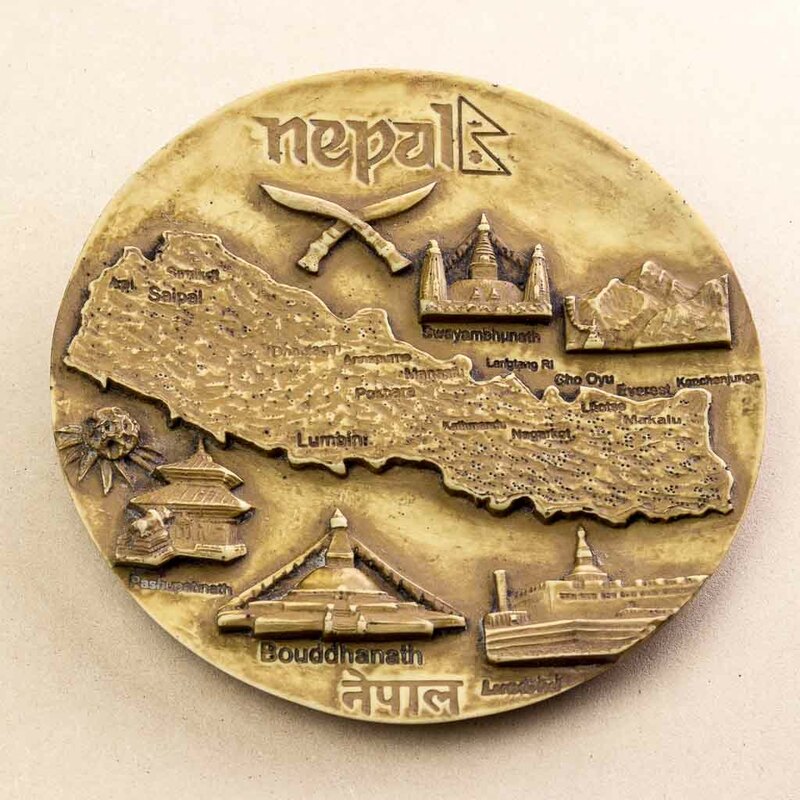 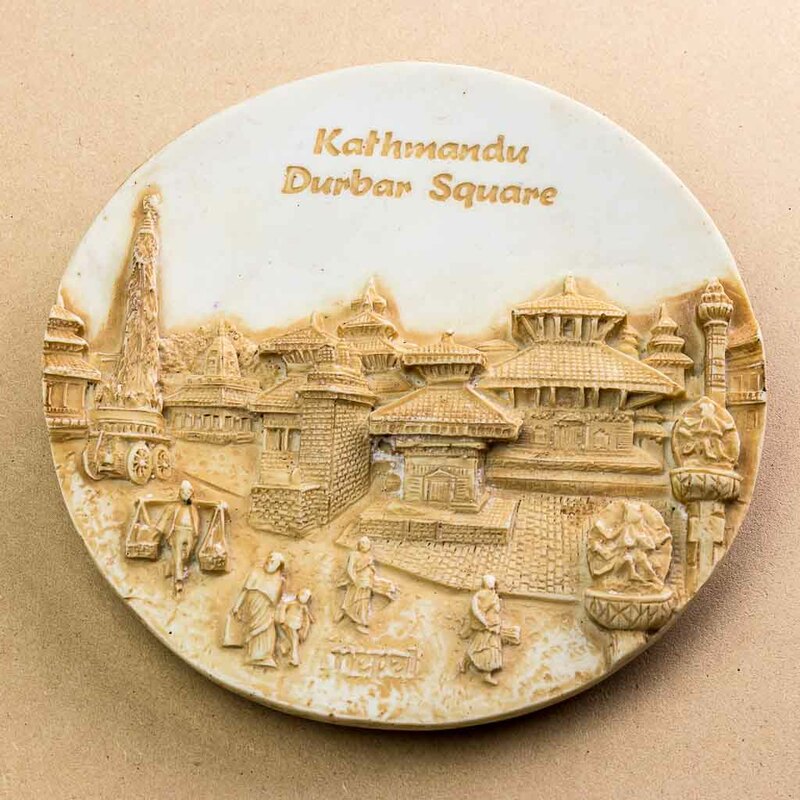 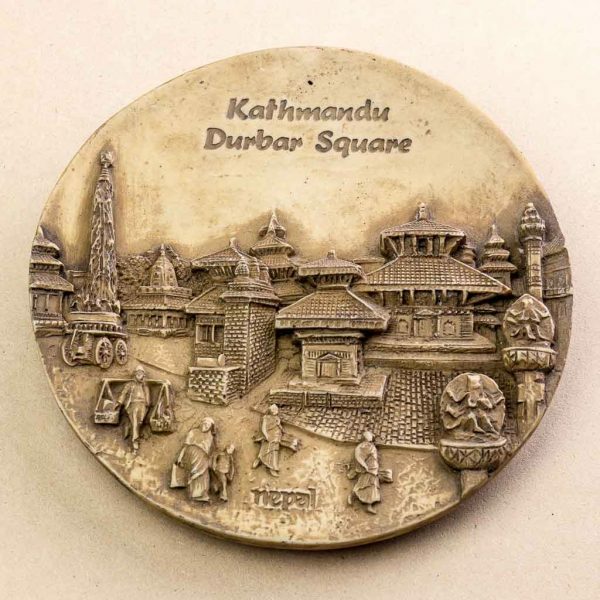 This wall decor has a beautiful reflection of Swyambhunath stupa embossed in it.This is an elegant wall decor that you could use to beautify your wall or gift as a souvenir.